A letter writer in our Letters to the Editor column has offered a very interesting insight into what $100 per tonne payment for sugarcane means for our cane farmers. Mohammed Rafiq, 59, speaks with authority not only because he plants cane on about 10 acres of land which he has been doing for over 30 years now, he has also been an executive officer of the Fiji Cane Growers Association, a position he held from 2004 till 2011. He is also an advisory councillor. In his letter, which readers can read on Page 11 of today’s edition, Mr Rafiq says right now cane growers are already earning up to $100 per tonne of cane, which is the magic figure National Federation Party has been brandishing around for some time now. Mr Rafiq has not come up with the figures out of thin air. Instead, he has done a thorough calculation of all the money cane farmers are saving through Government subsidy. He has done this in the absence of any word from the Opposition on how much of that subsidy would continue under any Party from the Opposition. Mr Rafiq talks about his own farm. Right now, for every bag of fertiliser, Government pays $25. A bag of fertiliser costs $45. That in itself is saving more than 50 per cent on fertiliser cost. For the weedicide which would cost $70 per acre, $50 is paid by Government. He calculates all the saving a farmer who plants 10 acres of cane added to the price of $82 farmers received in 2016 to show that farmers had already earned (through their savings) $96 per tonne. 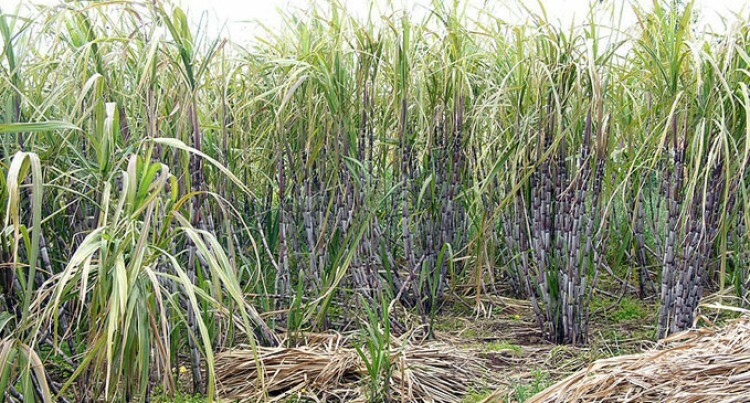 Those who planted on more than 10 acres, their savings and price of cane reaches and bags them more than $100 per tonne. This is what politicians think farmers do not know or are too naïve to take into consideration but no, our farmers are no longer content with being seen as voting blocs. They have become smarter in their approach and can see the real benefits coming their way. Another thing that the Opposition has been discussing in their pocket meetings is how much support is there for non-cane farming communities with some people claiming isn’t enough. The Fiji Agricultural Partnership Project: a loan-funded project with the UN International Fund for Agriculture Development (IFAD) to ensure that small-scale producers are engaged in sustainable farming and business partnerships in remote areas, particularly for Fijians in highland communities for which $2million was set aside. Farm mechanisation for which $1.54million was budgeted to support the adoption of mechanisation in agriculture through the provision of machineries such as tractors, diggers and excavators to farmers at affordable rates. There has been a lot done to better our agriculture sector as a whole, including the sugarcane industry which was once our country’s backbone. It would be prudent that the Opposition remember we have a more educated country compared to 20 years ago and any attempts to sugar coat promises or to hoodwink Fijians will be called out sooner or later.